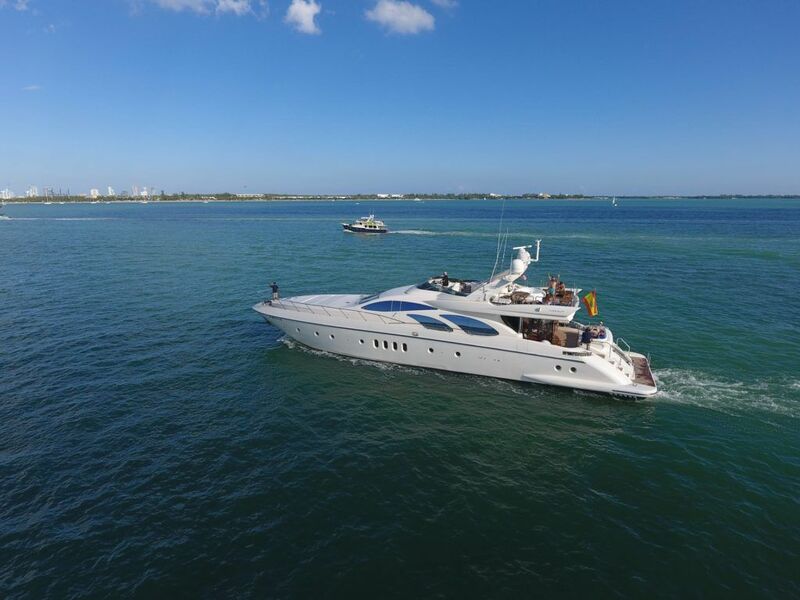 Experience Luxury Aboard the 100′ Azimut Motor Yacht! 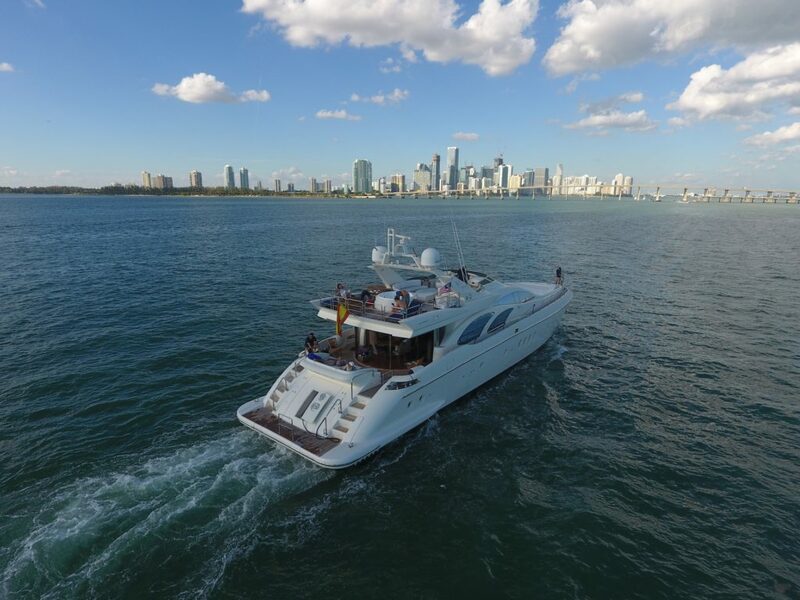 Want to cruise through the waters of South Florida from Palm Beach, Fort Lauderdale, Miami all the way down to the Keys and surrounding Islands on one of the most lavish chartered yacht available? 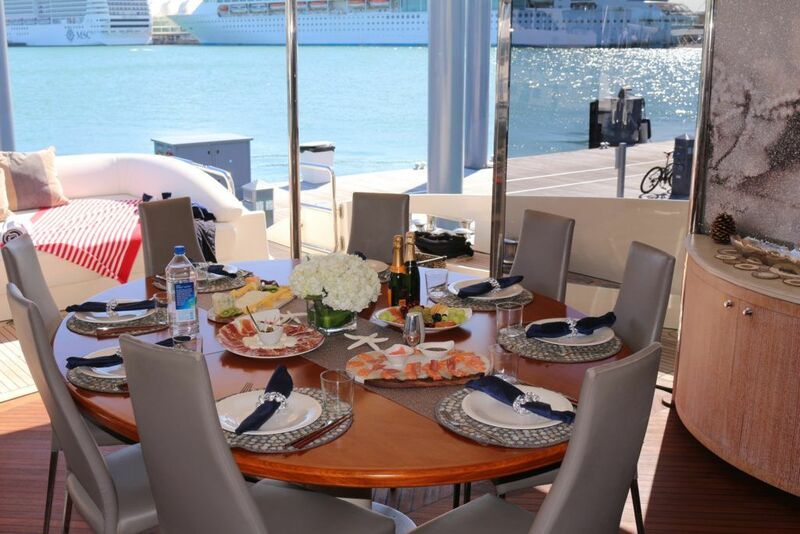 Millionaire’s Concierge can put you in the lap of luxury. 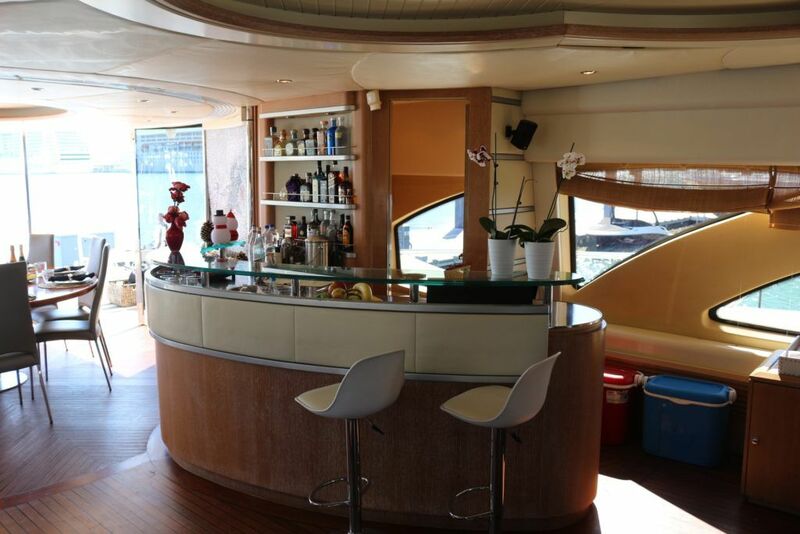 Enjoy the lifestyle of the rich and famous, where our friendly and professionally trained staff will accommodate any request.